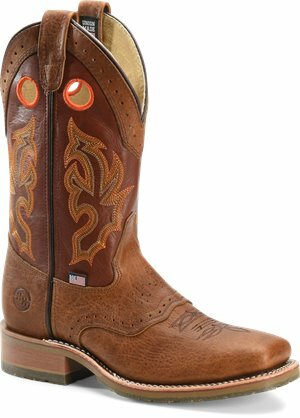 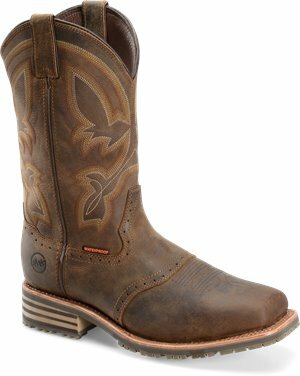 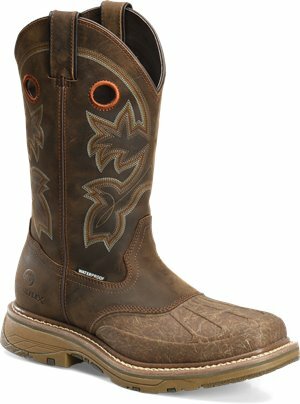 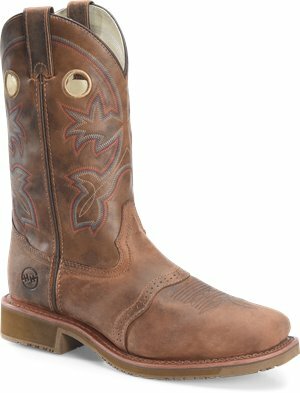 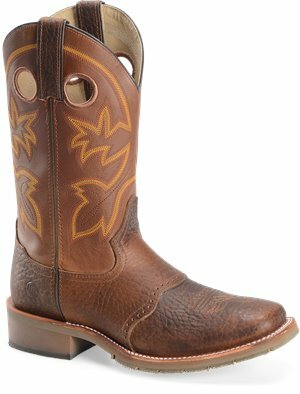 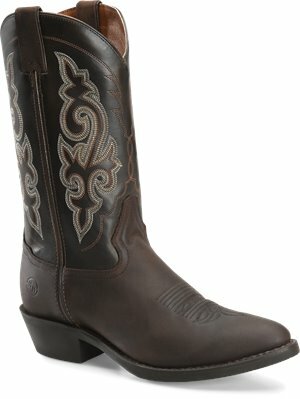 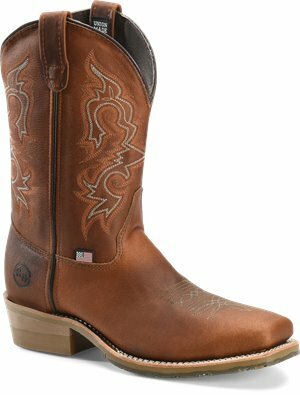 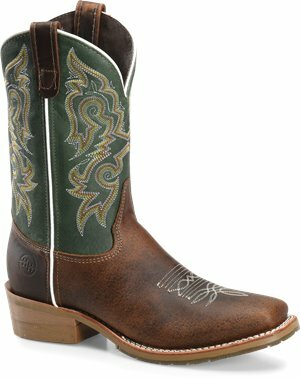 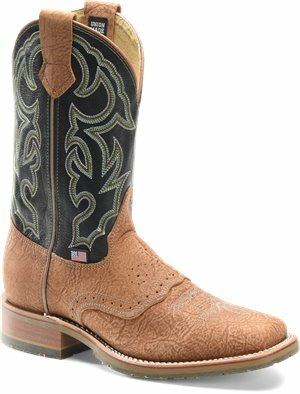 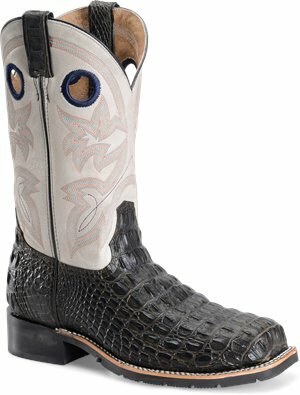 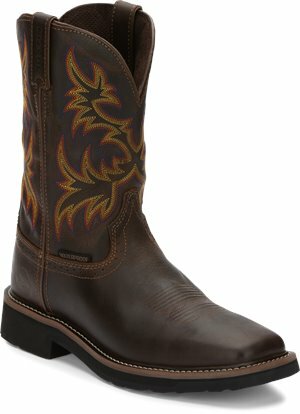 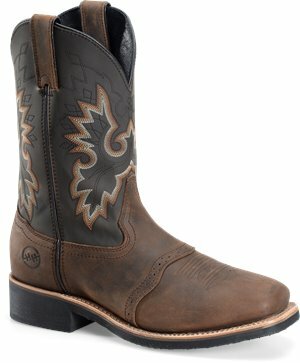 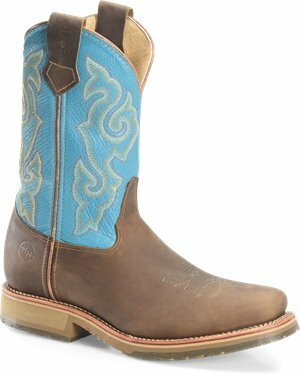 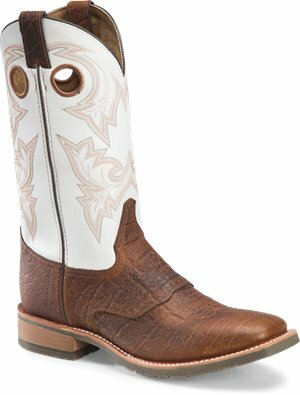 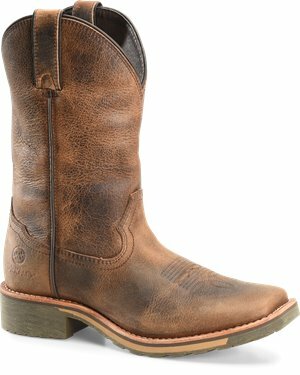 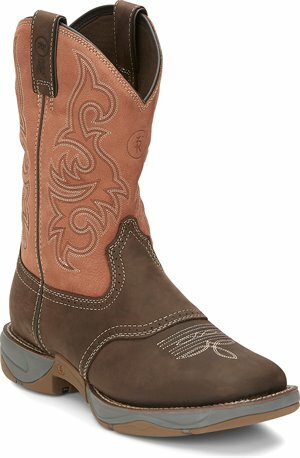 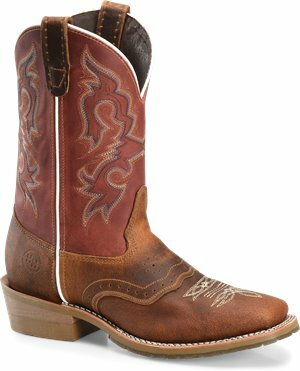 Double H Boot - 12" Work Western $139.99 Free Shipping! 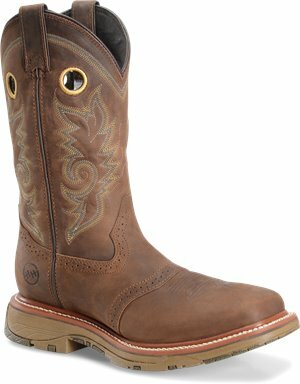 Double H Boot - 8 Inch Work Lacer $169.99 Free Shipping! 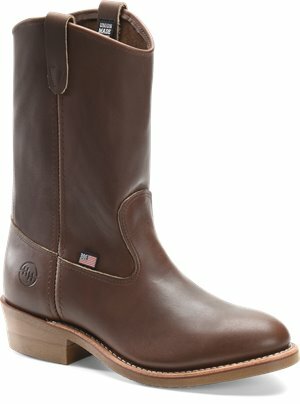 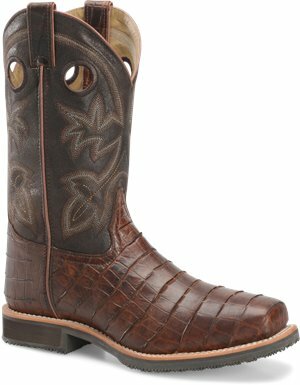 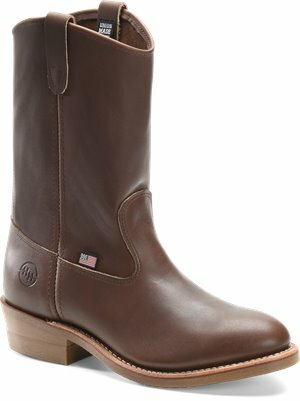 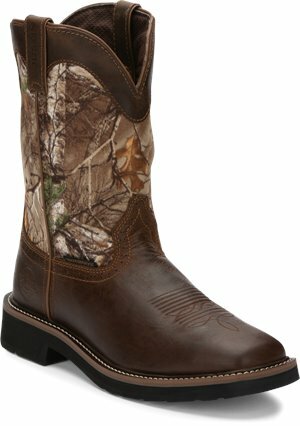 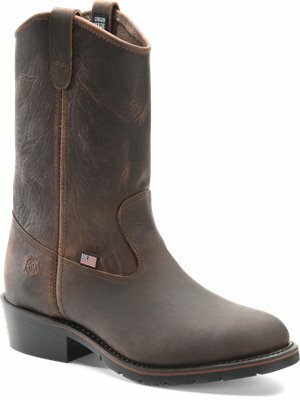 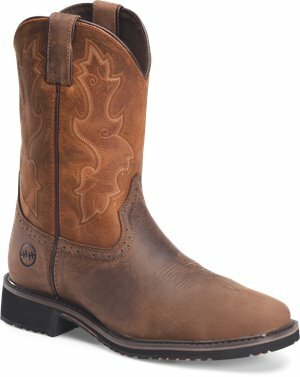 Double H Boot - 11 Inch AG7 Ranch Wellington $179.99 Free Shipping! 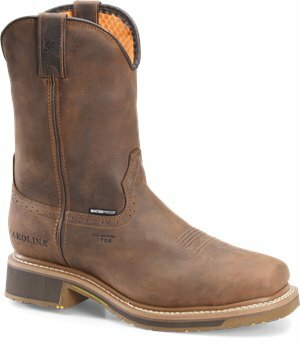 Double H Boot - 10 Inch Steel Toe Ranch Wellington $179.99 Free Shipping! 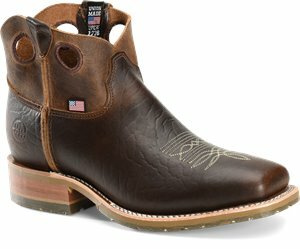 Double H Boot - Simon Mens Wide Square Toe $136.87 $174.99 Free Shipping! 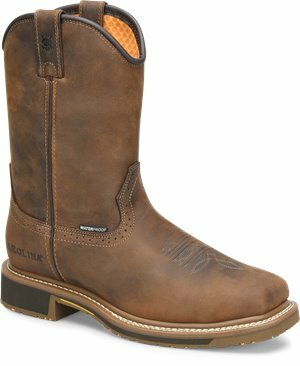 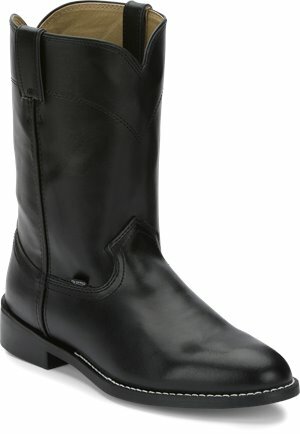 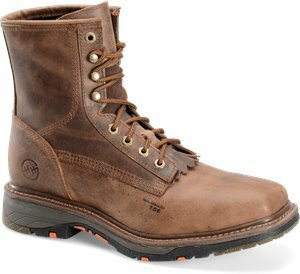 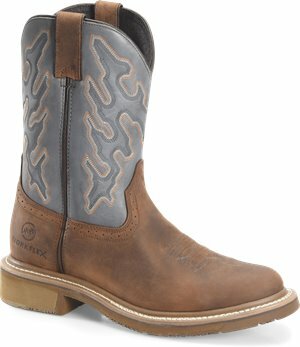 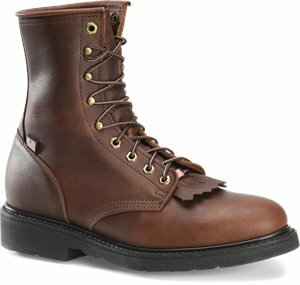 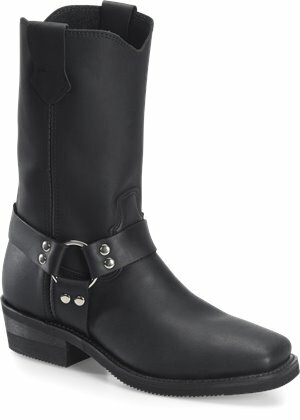 Double H Boot - Simon - Steel Toe Wide Square Shortie $140.49 $179.99 Free Shipping! 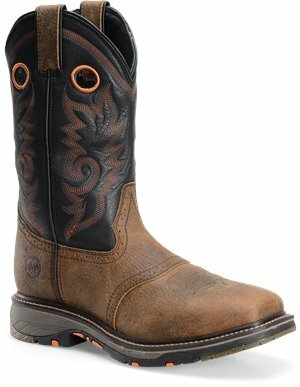 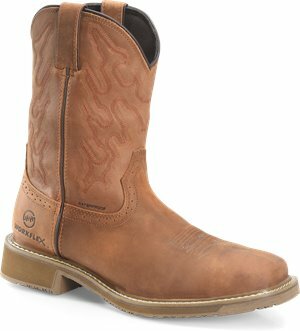 Double H Boot - 12 In Domestic Wide Square Steel Toe ICE Roper $156.80 $199.99 Free Shipping!